For the last 15 years Katina Michael has been studying the application of humancentric radio-frequency identification (RFID). This is the potential for RFID tags and transponders to be worn or attached to the subdermal layer of the skin through implantation. 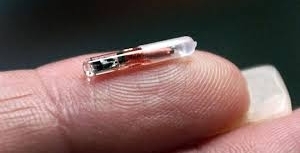 There is a distinction made between RFID implants and other microcircuitry embedded beneath the skin for medical versus non-medical applications. A specific focus of this tutorial is on personal, organisational and national security. Michael specialises in socio-technical discourse and has previously worked for a large telecommunications vendor as a senior network engineer. Does the law have anything to say about implants in the USA? The motivation for the workshop is not to propel the humancentric RFID industry forward but for industry leaders to understand the significance of transitioning from wearables to implantables and the accountability that goes with that from a user-centric design perspective. What humancentric RFID applications make sense, and why? Michael has delivered a TEDx talk on microchipping humans in 2012, has interviewed key informants such as Kevin Warwick (Cyborg 1.0 and 2.0), Serafin Vilaplanin (Baja Beach Club), Gary Retherford (Citywatcher.com), Amal Graafstra (DangerousThings.com), and Christofer Toumazou (Toumaz Technologies). 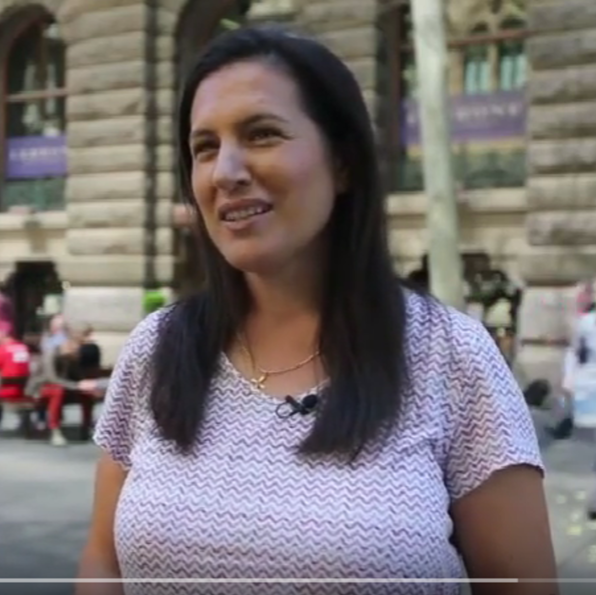 She was a panellist in the DeuxEx launch “Mankind Divided”, and is a well-known public speaker having presented at events like Australia’s IQ2, and Dangerous Ideas Festival at the Opera House. Michael is the editor-in-chief of IEEE Technology and Society Magazine, and senior editor of IEEE Consumer Electronics Magazine. She is also Professor at the Faculty of Engineering and Information Sciences at the University of Wollongong where she is presently the Associate Dean – International. She is a senior member of the IEEE and is active in the Society for the Social Implications of Technology (SSIT) and also the IEEE Council on RFID (CRFID).